Mobile network surveillance recorders (Mobile NVRs) are facing steep challenges. Demands for higher resolutions and the number of cameras in vehicles are increasing. 5G technology and cloud services are building market hypes for nascent video surveillance applications. And Deep Learning (DL) is another promising technology whose efficiency can be improved with preliminary data processing and analysis at the edge. The changing technology landscape is rendering existing mobile NVRs obsolete. 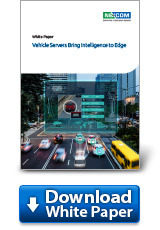 This article discusses a new type of rugged vehicle servers which addresses prime considerations for not only a mobile NVR but also other systems used in mobile applications. 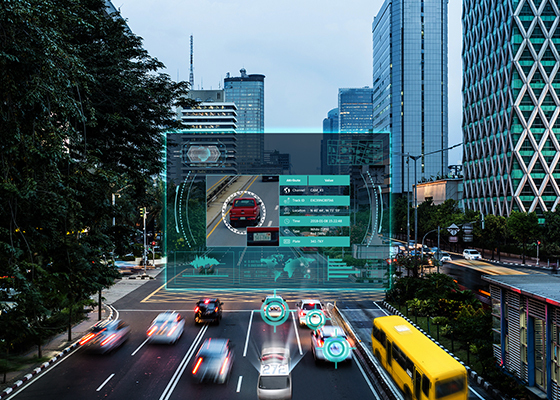 To be specific, the article explains how NEXCOM’s MVS series of vehicle servers powered by Intel® Core™ and Intel Atom® processors meet system requirements in various application scenarios. The article suggests a multi-layer security mechanism leveraging NEXCOM’s and Intel® Technologies to strengthen data security when sensitive data and privacy could be at risk. Let’s not neglect the influence of mobile environments on system reliability and issues must be taken into account to enhance system availability.